Paris (AFP) - Catalonia, which has threatened to declare independence from Spain, is only one of several regions in the European Union demanding more autonomy or even independence. Here is a rundown of some of the others. An historic 2014 referendum on leaving the United Kingdom shook the country to the core and resulted in a narrow 55 percent vote against a split. First Minister Nicola Sturgeon, head of the pro-independence Scottish National Party, wants a second referendum once the outlines of the deal for Britain's exit from the European Union become clear. Scotland, home to 5.2 million people, has been semi-autonomous since 1998 with a devolved parliament that handles matters of education, health, environment and justice, while diplomacy and defence remain the domain of London. After scores of people were injured in Catalonia during its banned referendum on independence on Sunday, Sturgeon called on Spain to "change course" and condemned the police intervention. Born in 1830 as an independent state to act as a buffer between France and Germany, Belgium is an uneasy mix of a Flemish-speaking, conservative north and a French, left-leaning south. 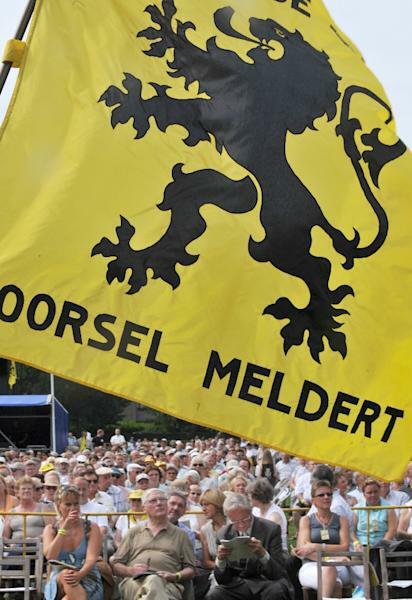 With Flemish nationalist sentiment more powerful than ever, the separatist New Flemish Alliance (N-VA) has emerged as the biggest party in the country and a key partner in the coalition government. Aiming for the eventual creation of a Flemish republic, the N-VA believes it could emerge strengthened from elections in 2019. On Sunday Flanders' Minister-President Geert Bourgeois called on Madrid to start talks with "the legitimate leaders of a peaceful people". The separatist group ETA was founded in 1959 to promote the culture of the Basque region straddling the French-Spanish border but veered into a violent independence campaign blamed for 829 deaths. The group carried out its last attack in 2010 and disarmed in April this year. 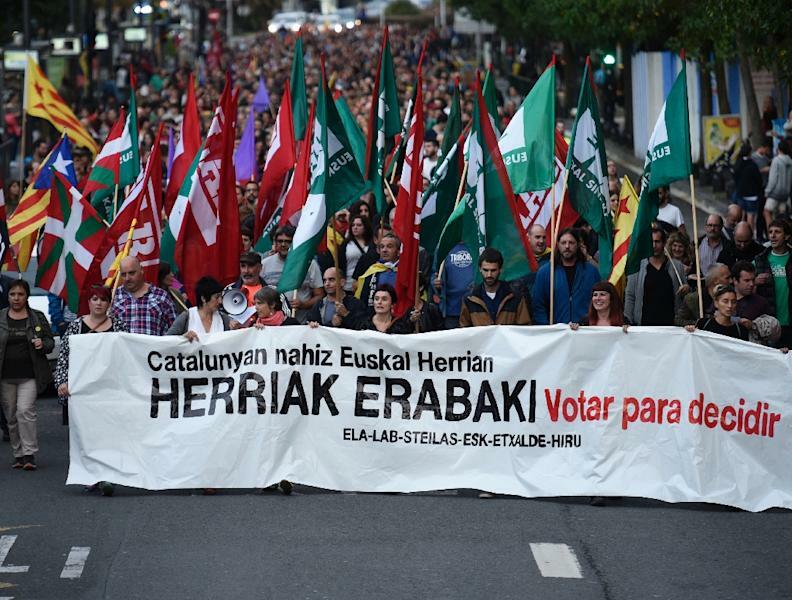 Some former ETA members have joined a Franco-Spanish Basque political party called Sortu that is working for "full freedom" for the region's 2.2 million people. On Sunday 40,000 people demonstrated in Bilbao in support of Catalonia's referendum. The regional president, Inigo Urkullu, called on September 24 for the recognition of the Catalan and Basque nations. The South Pacific archipelago with a population of around 280,000 is due to hold a referendum by November next year on independence from France. A French possession since 1853, it reached an agreement in 1998 with Paris for greater autonomy although activists say this has yet to yield concrete results. New Caledonia boasts a quarter of the world's known resources of nickel but wealth is not evenly spread and backers of independence want major economic reform. The Mediterranean island of 330,000 people is a part of France with its own language and a troubled history. 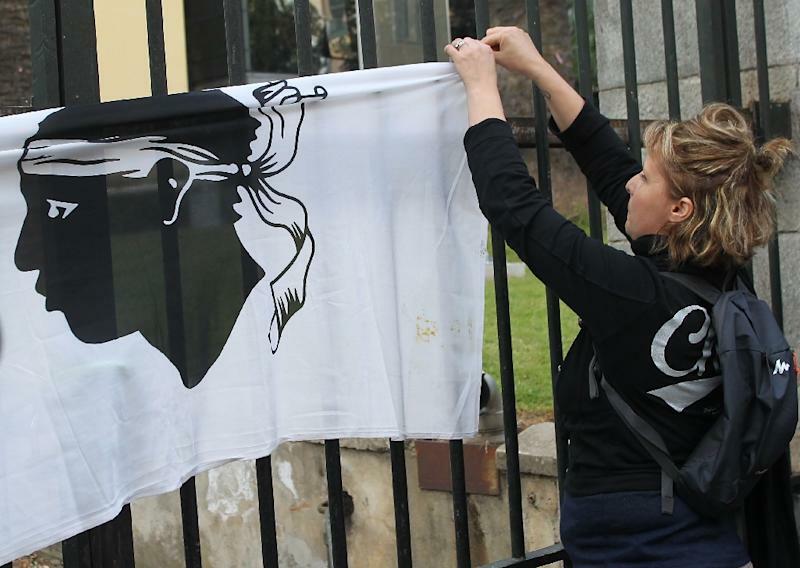 The separatist National Liberation Front of Corsica (FLNC) ended its armed struggle in June 2014 in favour of a political process and since 2015 nationalists have been leading the island's assembly. Corsica today has a special administrative status that grants its certain powers and retains a strong sense of autonomy. On September 22 the Corsica assembly underlined "the indisputable legitimacy of the government of Catalonia". Denmark's Faroe Islands, home to 48,000 people, will hold a referendum in April 2018 on a new constitution that would grant self-determination. The islands have been autonomous since 1948, although foreign affairs and defence are still the domain of Copenhagen. These wealthy regions in northern Italy are to hold non-binding consultative referendums on October 22 to ask voters if they favour more autonomy from Rome. Politicians in Lombardy and Veneto, which together account for nearly a third of Italy's economy, are fighting for a bigger share of tax income and, in some cases, for secession.